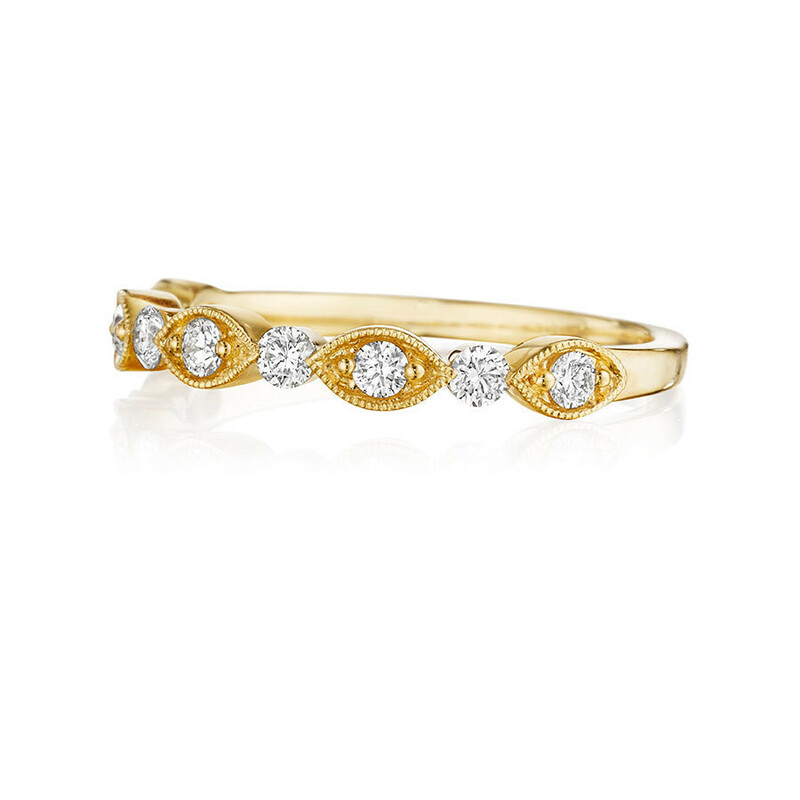 The classic combination of gold and diamonds shines brightly in this wedding ring from bridal jewelry designer Henri Daussi. 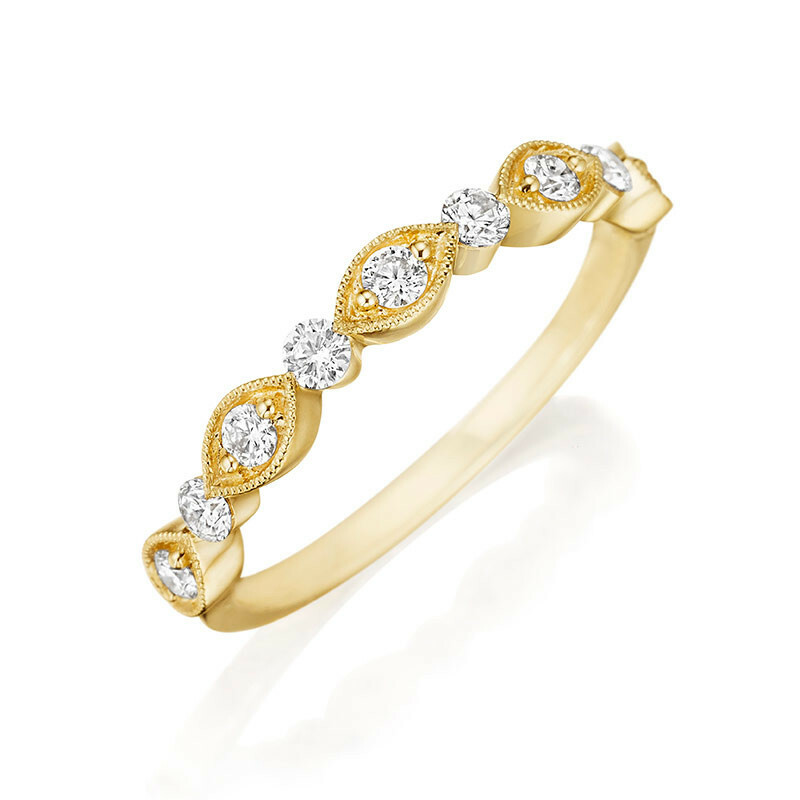 Crafted in 18K yellow gold, it features a ring that displays white round brilliant diamonds; every other one within marquise shapes embellished with milgrain detail. 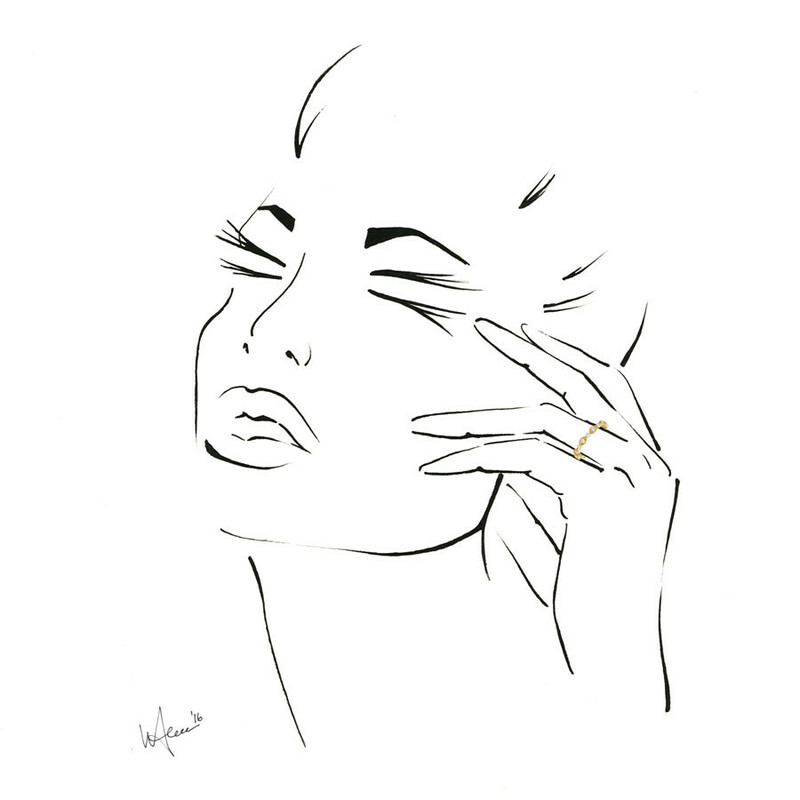 This Henri Daussi wedding band has eternal style. 3 year manufacturer warranty from date of purchase for manufacturer defects. PLUS 3 year extended warranty from JR Dunn Jewelers.